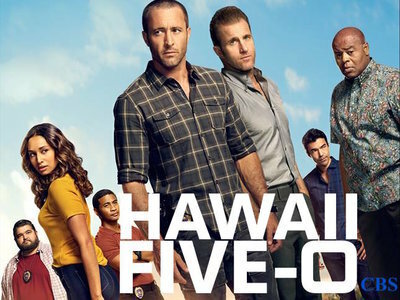 When there's trouble in paradise, Steve McGarrett returns to the islands and joins fish-out-of-water Danny Williams to launch an elite branch of the Hawaii State Police. In this ultimate adventure series, complete with big action and charming characters, the team hunts down ruthless criminal kingpins, who inevitably hear those three feared words: "Book 'em, Danno." 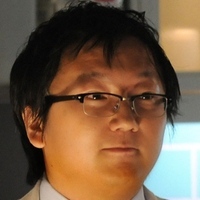 CBS announced today that Hawaii Five-0 has been renewed for a ninth season. The long-running cop drama continues to be a reliable Friday night staple, where it has been airing for the past five years. Today's pickup will ensure the show reaches the 200-episode milestone in 2019. 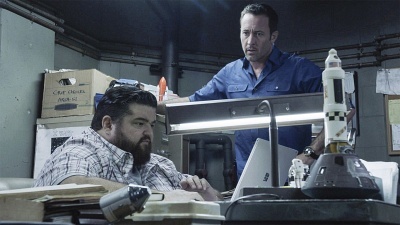 A reboot of the classic police procedural that aired from 1968 to 1980, Hawaii Five-0 follows Officer Steve McGarrett, who has returned to Hawaii to join up with Danny Williams as part of an elite branch of the Hawaii Police Force. This season saw a couple of original cast members replaced but ratings did not take much of a hit, making today's renewal for the 2018-2019 season an easy decision. 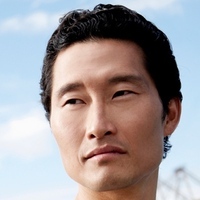 Look for Season 9 of Hawaii Five-0 to premiere this fall.